Great outdoor entertaining area at this newly renovated canal home in Holiday Beach. This beautiful home on stilts is located in Holiday Beach. The Sandbar sleeps up to nine people and has three beds and two baths. Enjoy gorgeous canal views from the downstairs bar area while mixing up your favorite drinks. There are also four flood lights for nighttime canal fishing off the 52 foot boat dock and fishing deck. You can even clean your own fish and then instantly throw them on the grill. Hangout, fish, and play darts all night at the downstairs bar area all while enjoying the serenity of the water. Upstairs the living room is beautifully decorated and has hardwood floors. There is a comfy sleeper sofa, love seat, and chair surrounded by large windows and facing a cable TV. The living room opens up into the dinning room area with a full sized table that seats six and a bar that seats four. The dining room looks out onto the canal and opens up into the kitchen. The kitchen is fully equipped with dishwasher, ice maker, microwave, coffee pot, toaster, blender, and pots and pans. The master bedroom is cute and coastal themed with a king size bed and seating area that faces the TV. The master bathroom is connected and beautifully tiled with a walk in shower. The second bedroom has a queen size bed and the decorations will definitely make you feel relaxed. The third bedroom has full/twin bunk bed. The second bathroom has a shower and bathtub. The back upstairs porch is the perfect place to hang out and enjoy the views. Overlooking the canal, you can escape out here after a long day of fun. This house is only minutes away from downtown Rockport where there is lots to do. Spend a night out on market street going to cute shops and eating fresh seafood on the water. 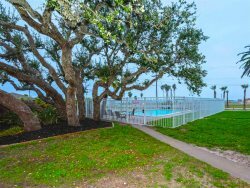 This house is also only a short drive away from the Rockport Beach where you can find more fishing, birding, and swimming. Also don’t forget to check out some of our historical sites and parks including The Fulton Mansion, Memorial Park, The Texas Maritime Museum, and Goose Island National Park. You can not go wrong with this house and this town. 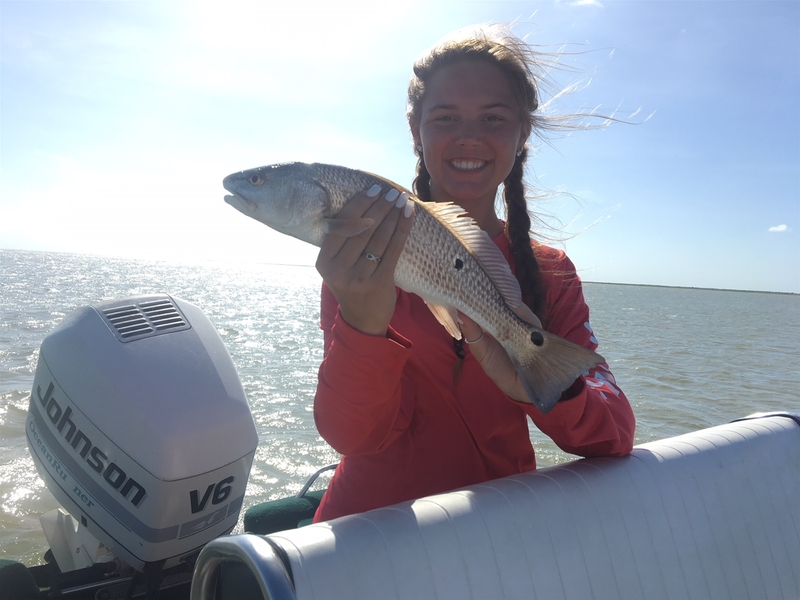 Whether you choose to spend your vacation relaxing, fishing, boating or shopping, Rockport is the vacation spot for you! We know you will enjoy your stay and cannot wait to see you here! When we first arrived the door code was not working. We called the office and they were able to help right away. One of the best vacations we have had in a long time. Loved the Sand Bar! Couldn't have ask for more. Everything exceeded my expectations and I will be back in the future.